Harpies is a plural term for the word 'Harpy'. There are two accounts of Harpies in Greek mythology. According to the earlier version, Harpies were spirits of wind who snatched people and made the things disappear. Once, they seized the daughters of the king of Miletus city, Pandareos and took them for rendering services to female spirits who were known as Furies. Harpies are also considered as the cousins of Gorgons (Gorgon was a monster of the underworld who had huge wings, staring eyes and snakes for hair). 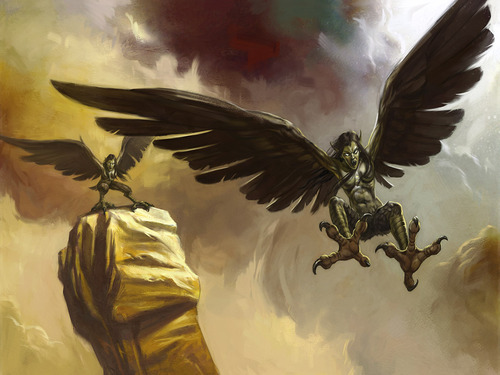 The four Harpies were named as Aello (hurricane), Celaeno (dark one), Ocypete (swift), and Podarge (racer). 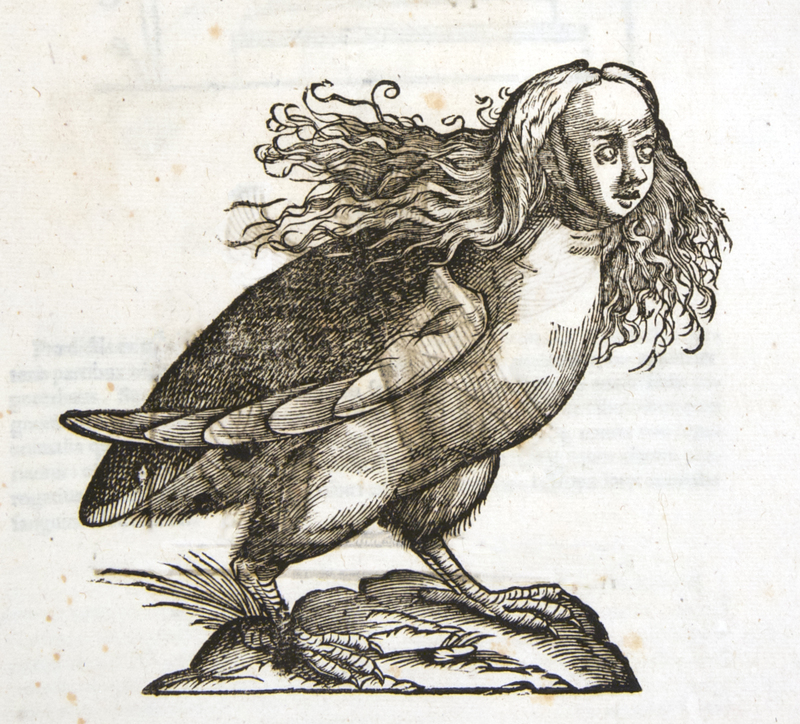 The other story describes Harpies as hideous birds who had faces of women. In the popular legend of Jason and Argonauts, they terrorized Phineus (the king of Thrace) by making him blind and stealing his food. Phineus made a deal with Argonauts that if they drive away Harpies, he will tell them their future. Harpies are sometimes referred as “The Hounds of Zeus” since they were sent by Zeus to punish phophet Phineus. The word ‘Harpy’ in English comes from the Latin word Harpyia, which is derived from the Greek word Άρπυια, or Harpuia. The word translates to ‘snatchers’. Harpy can also be defined as “whirlwinds” in modern English. Harpies are often narrated as bird like creatures which have approximately same size as that of eagle. They have claws and beaks like a bird and leave an overpowering stench at places of their presence. Harpies were also given another description. They possessed head of human being, similar to gorgons and sirens and usually described as female. Harpies are associated with air and wind and are thus seen as representing the dualities of air- calm and graceful but capable of causing destruction and chaos at the same time. 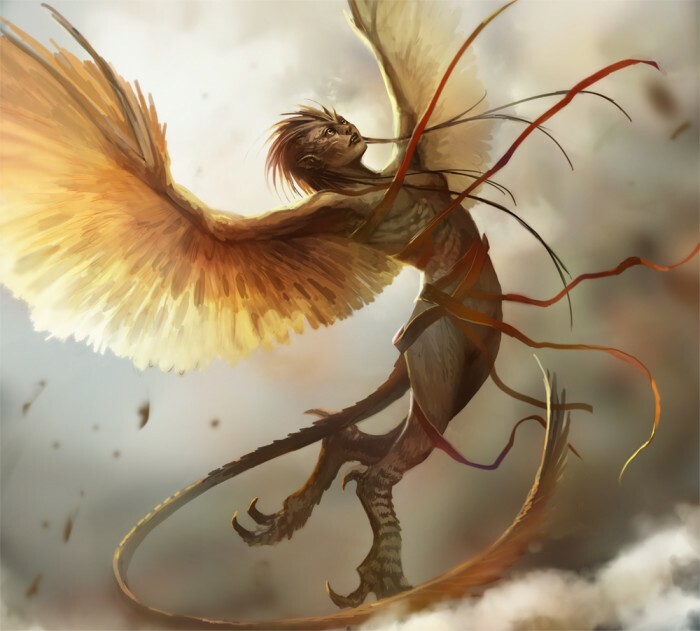 Because of their classification as god and wind, Harpies were considered immortal. Alike other ancient Greek creatures, there is no firm consensus on the origination of Harpy. Some suggest that Harpies were originally adapted from the bronze cauldrons ornaments of Urartu. Others point out that Harpies were bird monsters with human heads. As mentioned above, Harpies were originally personified with occurrence from nature, which was frequent in ancient times. They were conceived as the spirits of wind. Greek held large significance for sky and the deeper parts of oceans and because of their inaccessibility, they were revered. Atmosphere and weather are mostly associated as the whims of gods because the realm of gods, Mount Olympus was located in the sky highs. Thus, it can also be said that Harpies also originated from shifting winds. 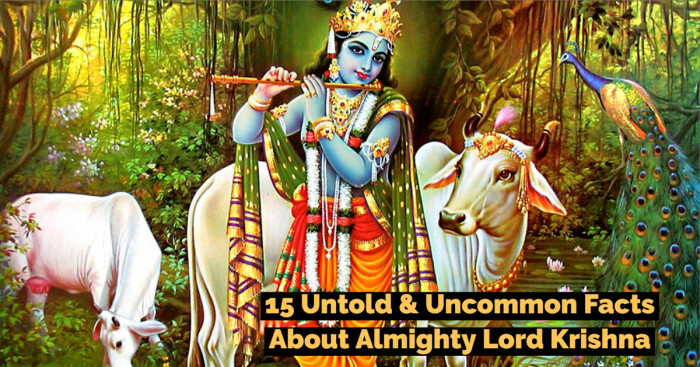 For the sake of storytelling, they were given a physical form later on. Harpies are similar to other Greek divinities with their winged human form. However, authors are still in confusion since Sirens were also depicted as bird women. As written by Homer, a harpy was the mother by the god of west wind Zephyrus of the two horses of Achilles. Harpies were the daughters of Typhon and Echidna and the sisters of Iris. They were consistently viewed as the carriers of punishment decreed by gods. This also gave rise to their nickname “The Hounds of Zeus”. The king of Thrace, Phineus had the gift of prophecy. Zeus was angry about Phineus revealing too much. So he punished him by sending to a far off island with a buffet of food that he could never eat. Before Phineus could satisfy his hunger, Harpies stole the food and the little food that they left bore their obnoxious odors. In this manner, Harpies were agents of punishment who abducted people and tortured them. Harpies lived on Strophades. They were cruel, vicious and violent. They were usually personified as the destructive nature of wind. Instead of the original two, they were now thought as three sisters- Aello ("storm swift"), Celaeno ("the dark") — also known as Podarge ("fleet-foot") — and Ocypete ("the swift wing"). Phineus’s torture continued until Jason and Argonauts arrived on the island out of their deal with Phineus to rescue him. Sons of Boreas (North wind) - Boreads who could also fly, successfully drove away Harpies and killed one of them. The rest were allowed to return safely at the request of Iris in return of the promise that Phineus would not be bothered by Harpies again. In response to Argonauts help, Phineus told them how to pass Symplegades. Aeneus also encountered Harpies on Strophades since they repeatedly made off with the feast arranged by the Trojans. Celaeno cursed the Trojans saying that before the end of their journey, they would be so hungry that they would eat their tables. Fearing from this, Trojans fled away. 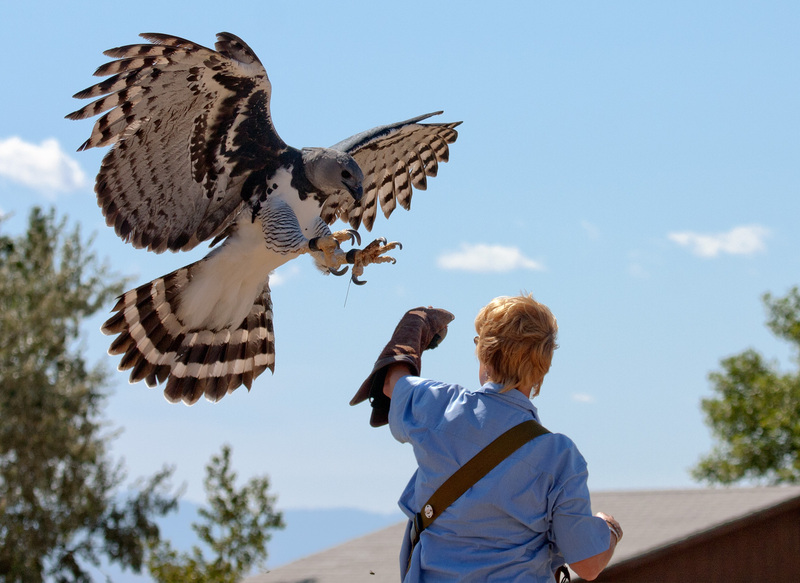 The American Harpy Eagle bird is named after this mythological animal. The term ‘Harpy’ is also used metaphorically for a nasty or annoying woman. Much Ado About Nothing by William Shakespeare holds an example of this. Beatrice is a sharp tongued woman. Benedick exclaims to Don Pedro, the prince that he would rather perform arduous tasks for him "rather than hold three words conference with this harpy!" Harpies showed upon pottery and murals. 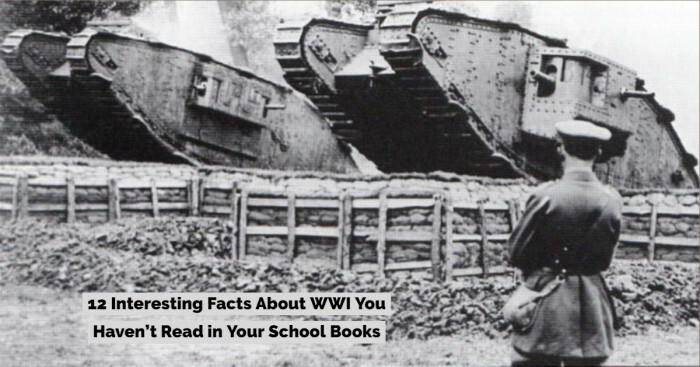 They were often sighted in artwork as being driven away by Boreads. At times, they were presented as horrific tormentors of those who angered the gods. Harpies were often sculpted during the European Renaissance. 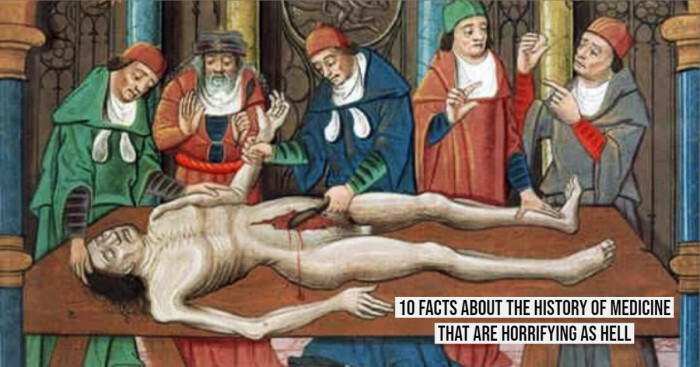 They were also linked with demons and monstrous creatures in hellish landscapes. Harpies were equally popular in Heraldry. 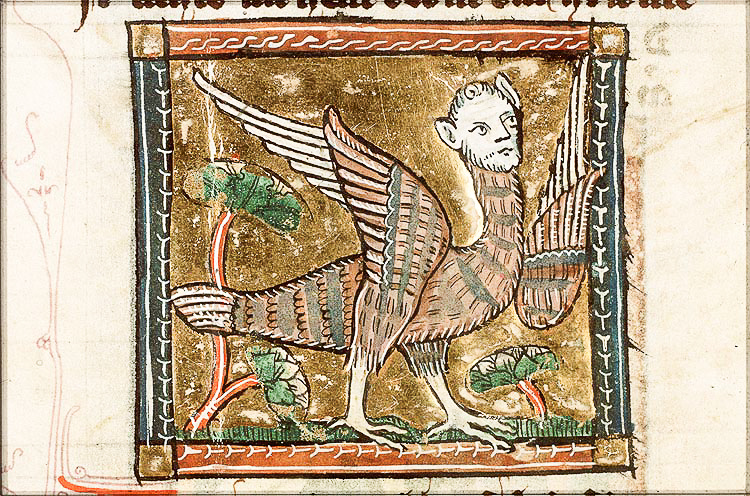 Often called as the “virgin eagle” Harpy became popular in the Middle Ages. Their reputation was that of a bloodthirsty vulture with the head and breast of a woman. 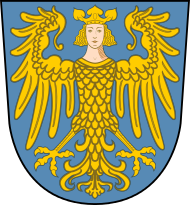 Its popularity in heraldry can be seen particularly in East Frisia, the coats-of-arms of Rietburg, Liechtenstein, and the Cirksena. When the unicorn chides Mommy Fortuna for taunting the Harpy, saying, "Do not boast, old woman. Your death sits in that cage, and she hears you." Mommy Fortuna is untroubled: "Oh, she'll kill me one day or another. But she will always remember that I caught her, and I held her prisoner. So there's my immortality, eh?" 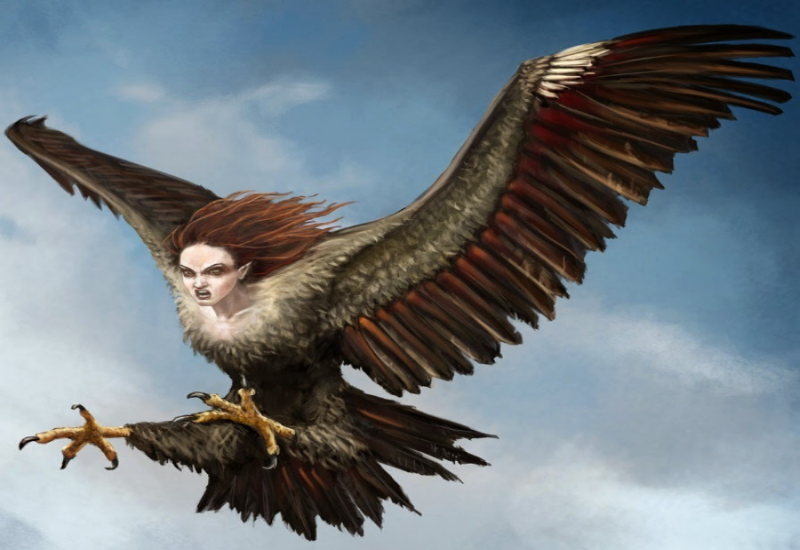 Harpies have also been mentioned in Percy Jackson series. William Blake was also inspired by Dante and he made the pencil, ink and watercolor artwork The Wood of the Self-Murderers: The Harpies and the Suicides.